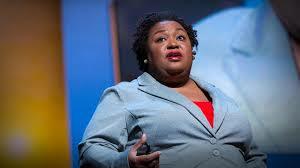 A TED talk featuring Brittany Cooper, examines racism through the lens of time, showing how historically it has been stolen from people of color, resulting in lost moments of joy and connection, lost years of healthy quality of life and the delay of progress. A take on history and race that may lead to a reconsideration of time, and our place in it. Watch now.